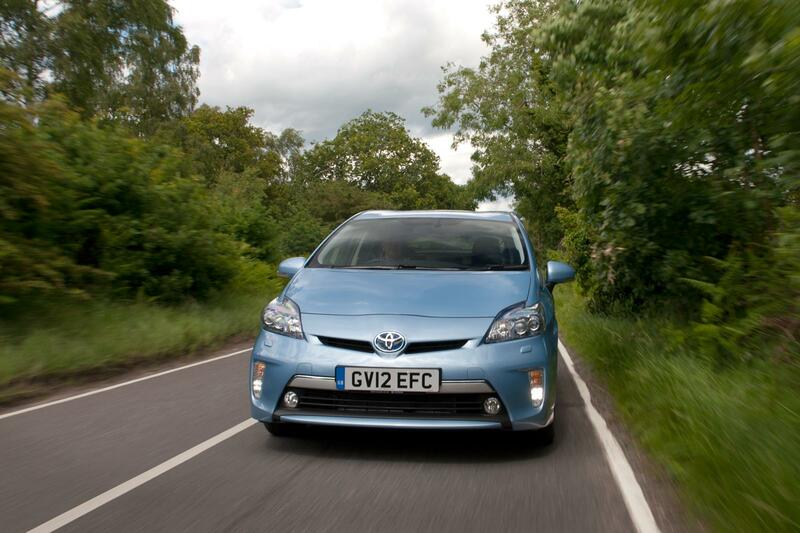 The Toyota Prius has been the clear leader in hybrid cars for some time, with many assuming it’s got a monopoly on the technology, so good has the Toyota PR machine been. 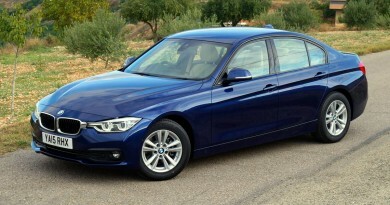 However, with new technologies and improved battery performance there’s now some big name competitors. The Vauxhall Ampera’s 50 mile electric range has grabbed the headlines recently, but the Prius is striking back with the new Plug-in model. 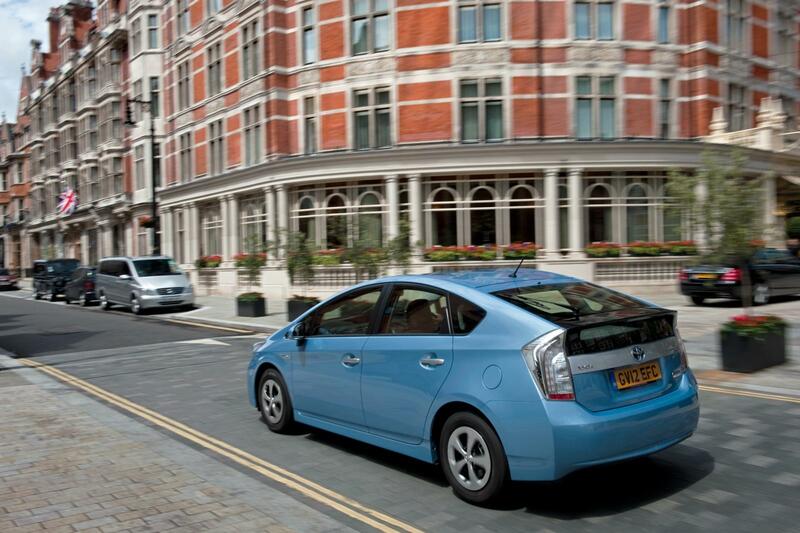 The Plug-in adds more all-electric range to the existing Prius, making it possible to drive 15.5 miles without using a drop of petrol. While you’re at home or the office, simply plug it in to the mains and it’ll recharge in just 90 minutes. It’s certainly got a shorter range than the Ampera, but real-life data shows that around 80% of journeys are under that key distance. 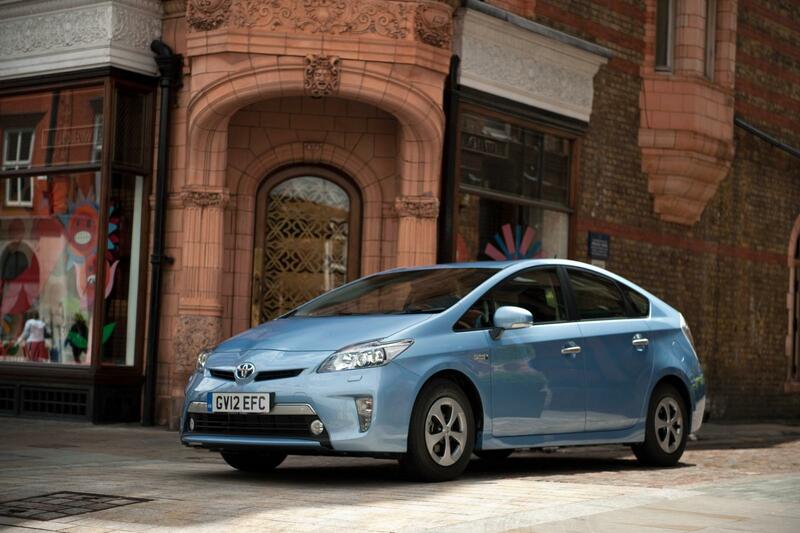 Once the battery does run out, it’s a full hybrid so that means there’s a petrol engine to keep you going. 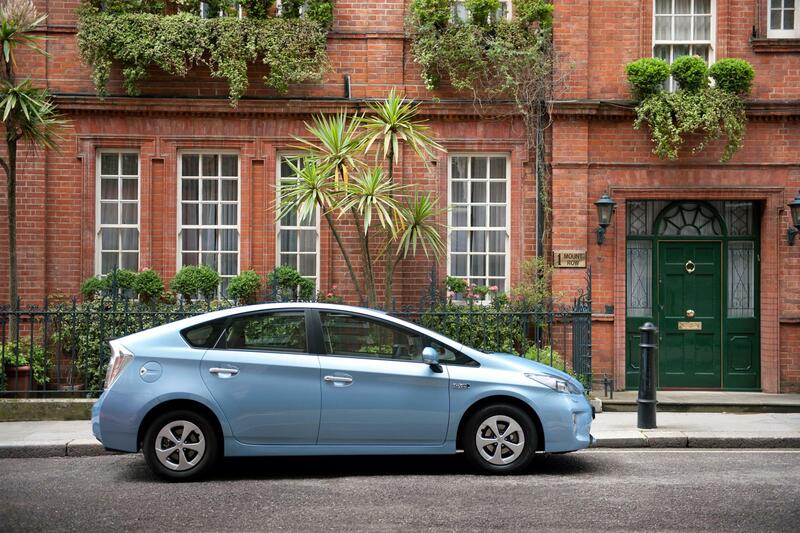 So what’s changed in the Prius apart from the range? Externally, very little. There’s some nice aluminium detailing around the car, including the bootlid and door handles, while a new flap sits on the right hand side covering the charge point. And that’s it. 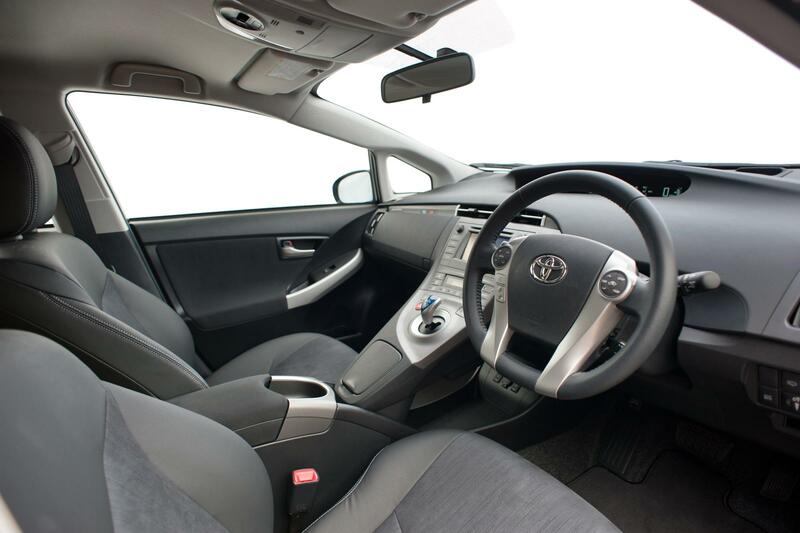 Inside is also identical to the regular Prius and that’s no bad thing. 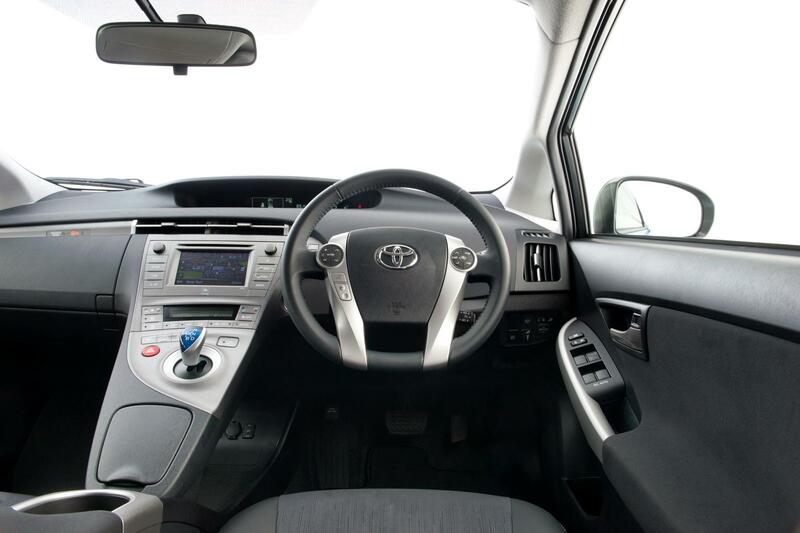 The construction of the interior, one of Toyota’s more interesting designs, is absolutely first rate. 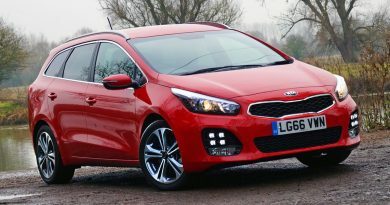 A large beam takes the place of the centre stack and houses the gear selector, driving mode options and then the conventional stereo and sat-nav systems. All are screwed together incredibly well, although it’s very much ’50 Shades of Grey’ throughout, the blue gear selector being the only colour to be found. There’s the same five seat layout in the Plug-in as there is in the regular Prius, which is one more seat than the Ampera provides. The seats may lack a little in lateral support, but there’s plenty of room for adults in the front. In the back things are slightly tighter and headroom is at a premium, but it won’t be any problem for children or even adults for relatively short journeys. 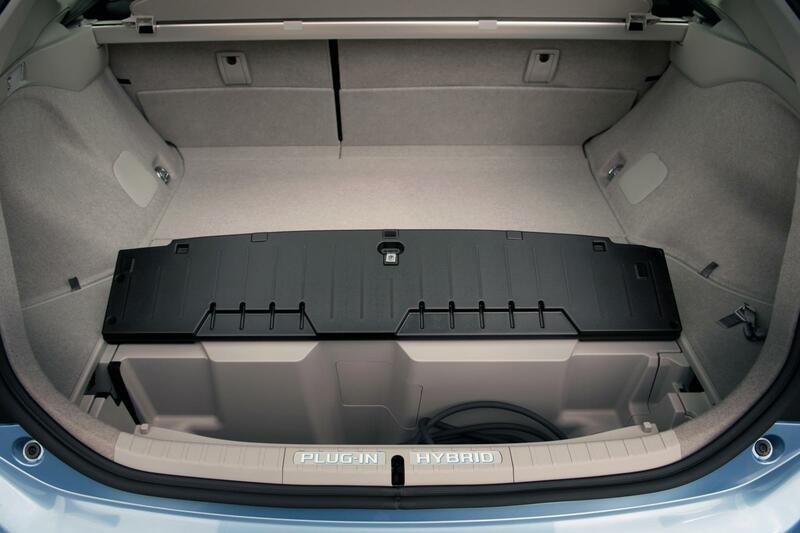 Given the extra range, you’d probably expect the Prius to have lost a lot of space to the new battery pack. 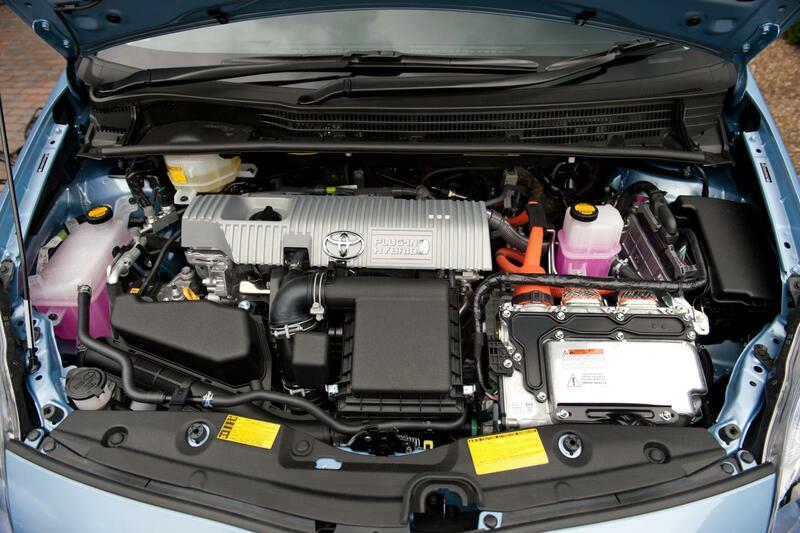 However, by replacing the old nickel metal hydride batteries with new lithium-ion units there’s been a loss of just three litres from the boot, which now has a capacity of 443 litres. 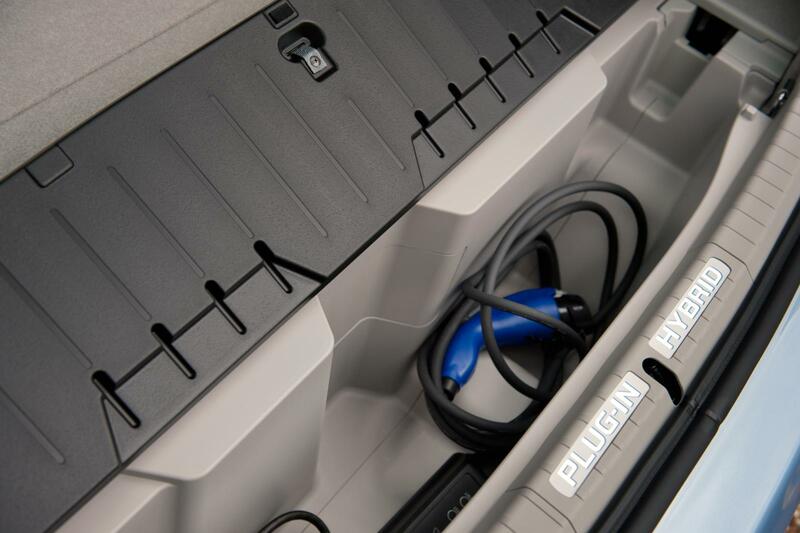 The charging cable is stowed in a compartment in the floor of the boot, so you can be up and running on all-electric drive without any significant inconvenience. The larger power pack in the Plug-in adds some 50 kg to the weight of the normal Prius, despite a switch to Lithium Ion batteries. However, you’d be hard pushed to notice as the 1.8 petrol engine and obviously torquey electric motor combine to get the car moving swiftly enough, reaching 60 from standstill in 11.4 seconds. Running on electric power alone, it’s now possible to hit 50 mph before the petrol engine kicks in, almost imperceptibly. It’s no ball of fire, but there won’t be any issues in keeping up with urban traffic, while the sensible sized petrol engine makes motorways drives comfortable. 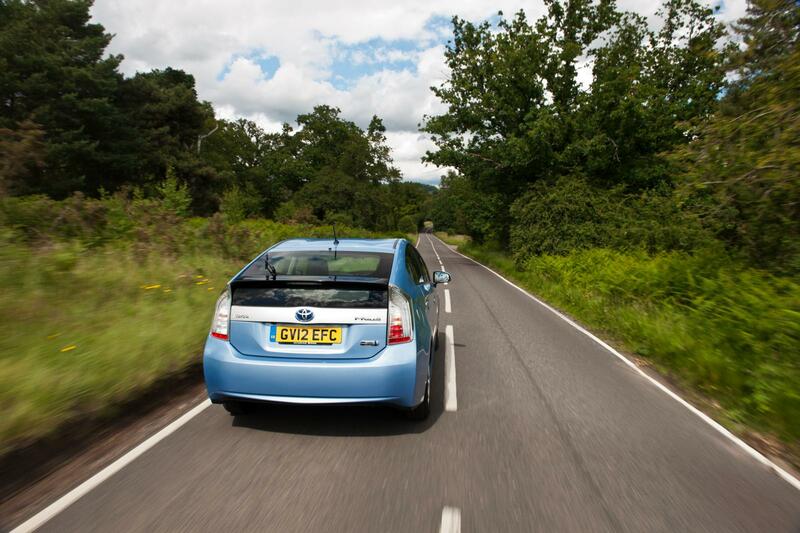 Out on the road the Plug-in is virtually identical to drive as the regular Prius, retaining the MacPherson strut and torsion beam arrangement for the suspension, although there have been some changes to the damping forces and rubber mounts to reduce noise, vibration and harshness. It’s set up to be quite soft, aiding ride quality in its favourite urban environment, while tyres with tall sidewalls help prevent small vibrations from making it in to the cabin. There’s just enough damping to keep the Prius Plug-in feeling planted at high speeds, but this is never going to be a car to tackle Silverstone in. Lightweight steering that feels somewhat disconnected from the road discourages enthusiastic driving further, all of which ultimately aids economy. Should you drive a little too enthusiastically, the Plug-in comes fitted with Brake Assist, Traction Control, Stability control, airbags all round, seatbelt force limiters, anti-whiplash head restraints and much more, while a five star EuroNCAP rating confirms its solidity. Good to know. That solidity is further underlined with one simple fact: Toyota’s hybrid cars are the most reliable models the manufacturer makes. 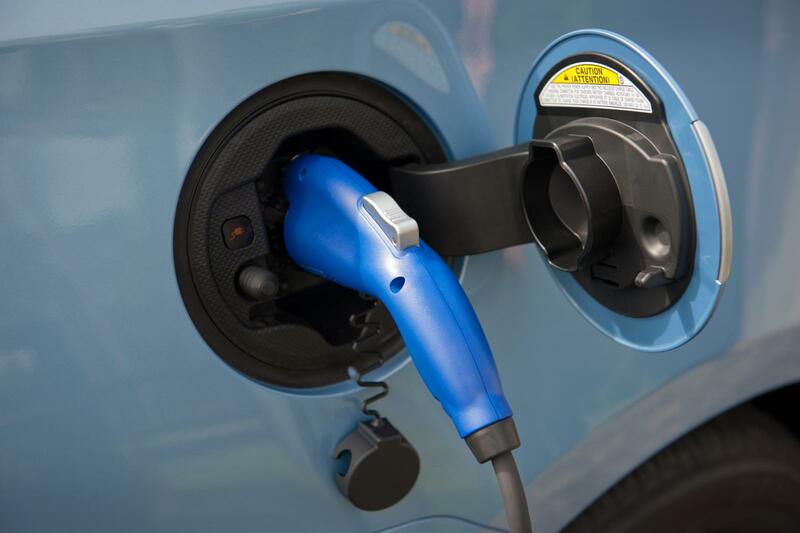 There’s no reason to suspect that the Plug-in will change that; it’s a proven technology that’s simply had a capacity boost. 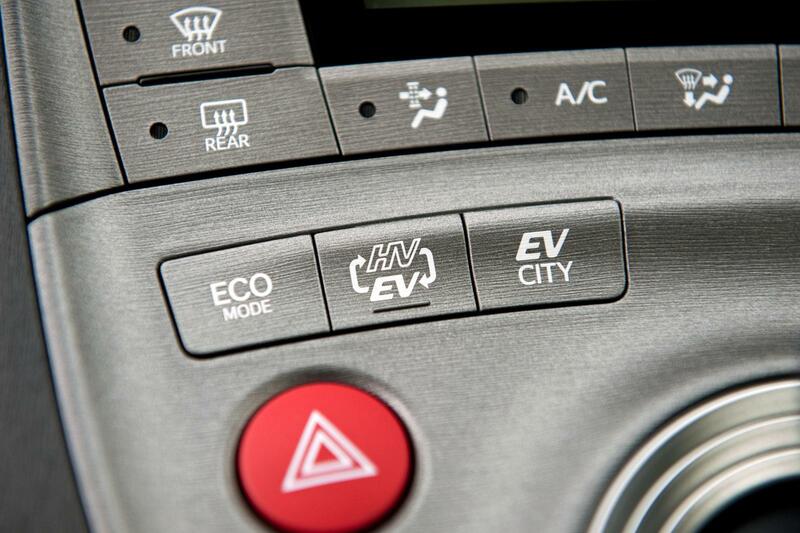 A standard five year warranty is included, while the batteries cover is extended to eight years, emphasising Toyota’s confidence. Overall, it’s a Prius with a little bit more. More range, more economy and, of course, more money. However, it’s on the financial side of things that the Prius Plug-in plays its trump card. With an official combined economy figure of 134.5 mpg (I averaged 133 mpg during my time with the car) and a CO2 figure of just 49 g/km, the Plug-in not only escapes road tax and congestion charges, but also qualifies for benefit-in-kind company car tax of 5%, meaning there’s a tax burden of just £52 a month for a 40% tax payer. Fleets will see a 100% write down allowance and lower national insurance contributions too. That goes some way to easing the pain of the £27,895 price tag (after the OLEV grant of £5,000), although it’s still just over £2,000 cheaper than the entry level Ampera. The Prius will also be cheaper to run than the Ampera if you drive relatively short distances or, conversely, quite long distances. It’s only in that middle ground that the greater range of the Ampera makes a significant difference. 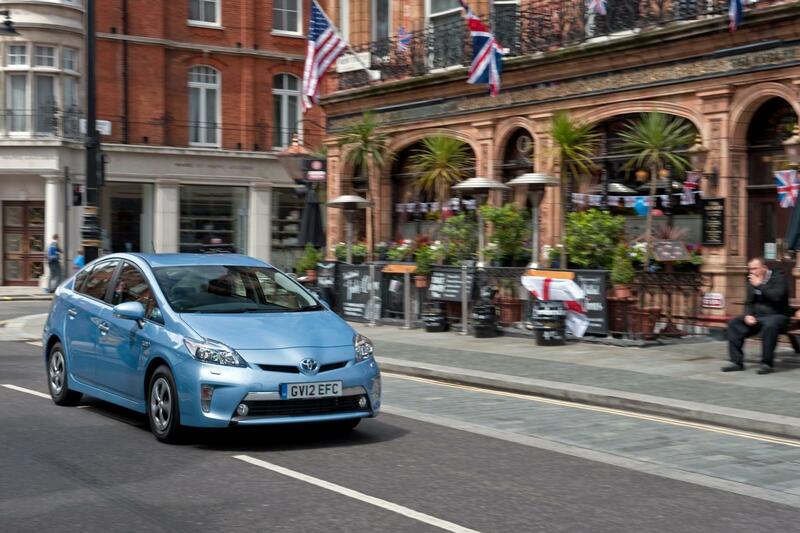 The Prius Plug-in is also a top spec model, coming fitted with cruise control, climate control, head up display, sat-nav, JBL stereo, keyless entry and start, and much more. 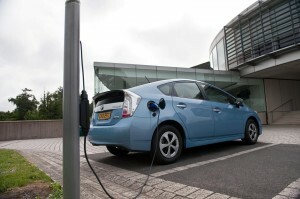 Add in that five year warranty and it’s not difficult to make a strong case for the Prius Plug-in, especially as a company buyer.